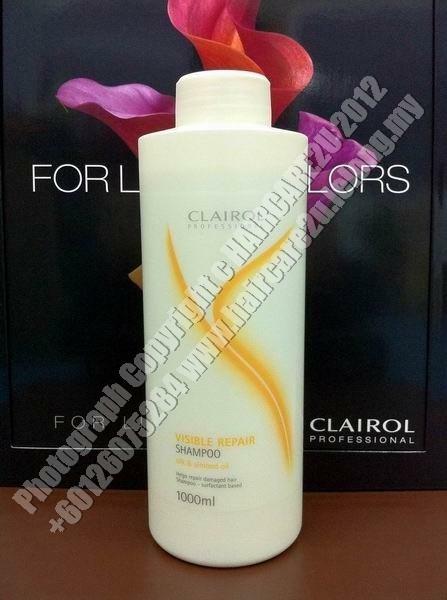 Visible Repair Shampoo helps repair and nourish damaged hair, while cleanising it. It provides the hair with a smoother, even structure and an extra shine vs. untreated hair. Salon exclusive. With silk proteins and almond oil.